I’ve been into listening to podcasts for a time now. I love listening to a podcast when I get ready for the day to get inspired but sometimes I just want to listen to stories. My favorite stories are by far the ones that fall under the true crime podcast genre. When I worked in an office I always had to travel by train for more than an hour. Perfect to pop in my headphones & listen to an episode. Or even when I was working on designs or planning social media, I would listen to a podcast episode. First up is the OG of the bunch. The podcast that started my true crime podcast addiction. I started listening to this podcast a couple of years ago & got hooked straightaway. The first season of Serial is about the case of Adnan Syed who has been serving a life sentence for almost 20 years for killing his ex-girlfriend Hae Min Lee. However, he claims that he didn’t do it. During the whole season they go over all the evidence in the case. They retrace his steps, interview people & try to see if there is reasonable doubt. You’ll be wondering while listening to every episode on your commute whether he is telling the truth or not. And if you’re anything like me, you’ll be going down a rabbit whole of Googling the case in the evening. 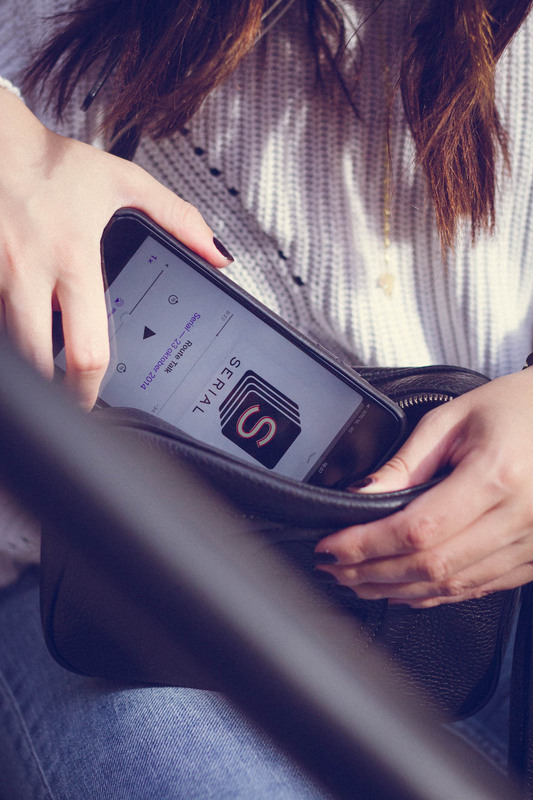 Listen to Serial season one on iOs. There is also a season two & three that have a different story. The Up and Vanished true crime podcast is a podcast about investigating missing persons cases. The podcast has two seasons of which one has a pretty satisfying ending. An ending most investigative true crime podcasts dream of. When Payne Lindsey was reporting on his podcast about the Tara Grinstead case, he didn’t just uncovered new evidence but the focus of the case led to persons of interest. Even with knowing this, it’s an interesting true crime podcast that explores the evidence & has interviews with witnesses. 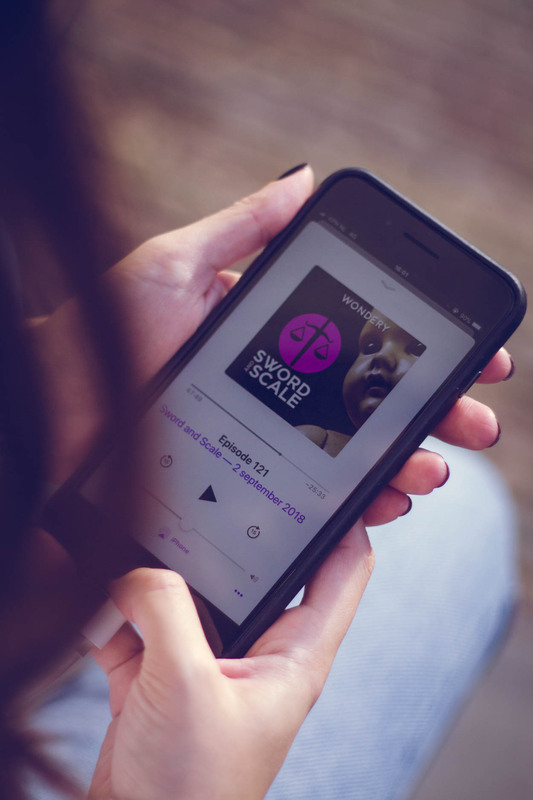 You can listen to Up and Vanished on your next commute on iOs, Soundcloud & Spotify. This true crime podcast is different than the others on the list. It’s kind of like Investigation Discovery programs as Disappeared or On the Case with Paula Zahn in podcast form. Every episode is another true crime story with audio from real interrogations. There are epsidoes that focus on bigger cases like the Craigslist killer (episode 79 & 80) but often they’re cases you might not even heard of. One of the episode that stayed with me was one where a man killed his mother. He talks about it during the interrogation like it was the most normal thing in the world. If that wasn’t disturbing enough, the investigators did an excellent job of not being disgusted by his stories. 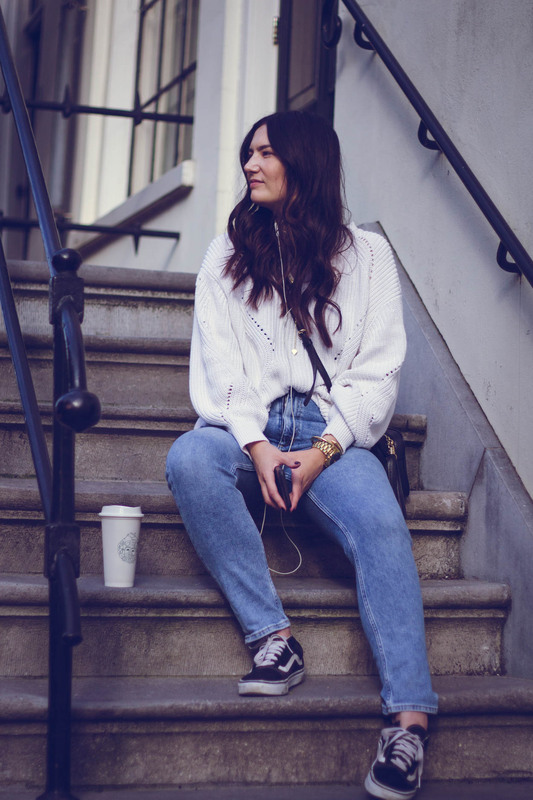 You know why this true crime podcast is perfect for your commute? It’s one story per episode so you don’t get tempted to secretly listen to the next episode behind your desk. 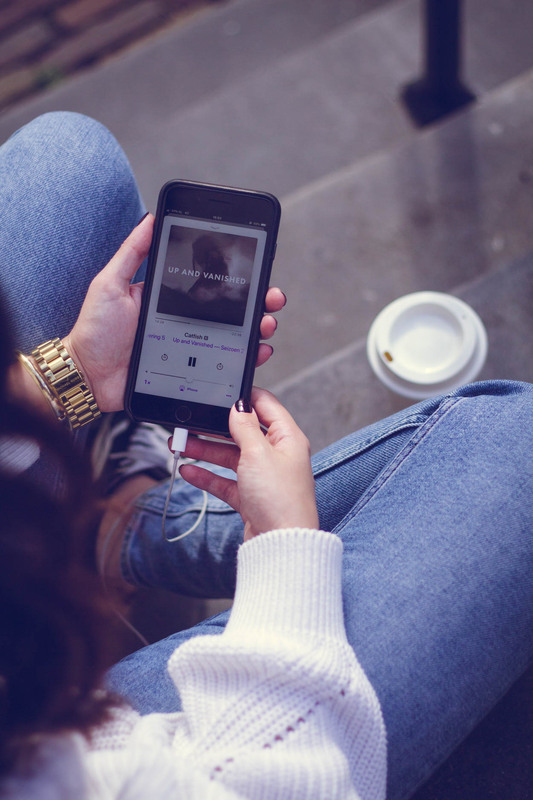 You can listen to Sword & Scale on your next commute on iOs & Spotify. This is the podcast I’m binge listening right now when I’m doing design work or editing photos. I read about this podcast online. As a true crime podcast lover I needed to add this to my que. So I haven’t catched up with all the episodes yet, but so far so good. Or more like mind blowing. This true crime podcast is about Lynette Dawson — a young mother of two kids — who left her home. But as the years went by it became clear that she did not ran away but probably died the day she presumably left home. The whole podcast dives into the story: why it wasn’t investigated properly, why people just assumed she just left when there were signs of abuse & they uncover another big scandal. So far I’ve been wondering — along with many others — why her husband hasn’t been locked up. If not for her murder, than for being in a relationship with one of his students. Yes, it’s a rollercoaster ride to listen to. If you’re a true crime fanatic, you’ll want to listen to this one! 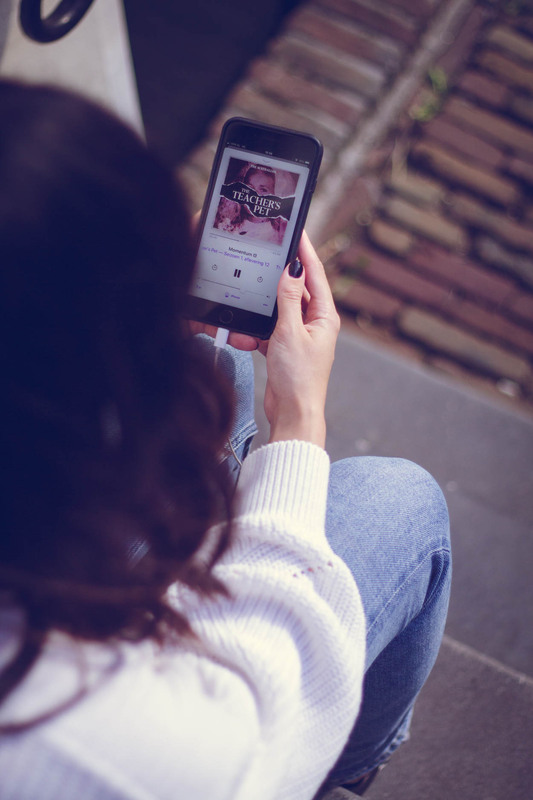 You can listen to The Teachers Pet on iOs, Android & Spotify. The Gateway is the odd one out. This story has more of a cult vibe — another one of my favorite genres. 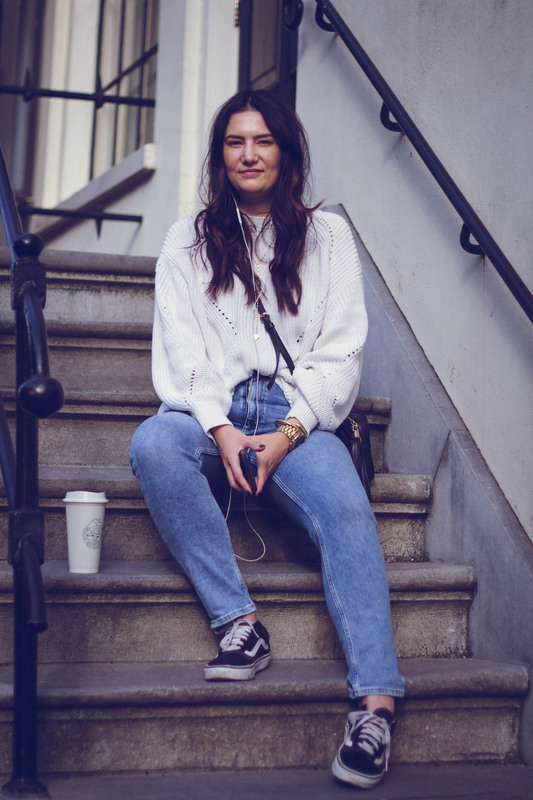 It focuses on the internet spiritual guru Teal Swan & the unconventional advice she has for people struggling with mental health issues like depression. The host of this true crime podcast — Jennings Brown — stumbled upon her videos & started looking into her practices. He even went to her retreat center to see for himself what goes on there but also to talk to the woman in charge — who obviously denies claims of running a cult. What I really find interesting is how she “entered” the lives of her followers through insanely good (video)marketing & the stories about the Satanic Panic in the 80s. The podcast goes places you will not have anticipated when you start the podcast. But I’m sure you’ll be listening to it on your commute to work & when you go home. 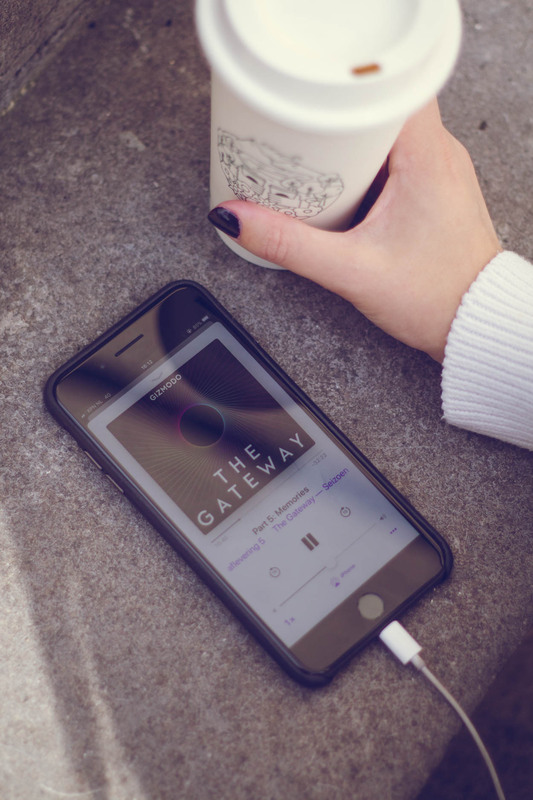 You can listen to The Gateway podcast on iOs, Android & Spotify. 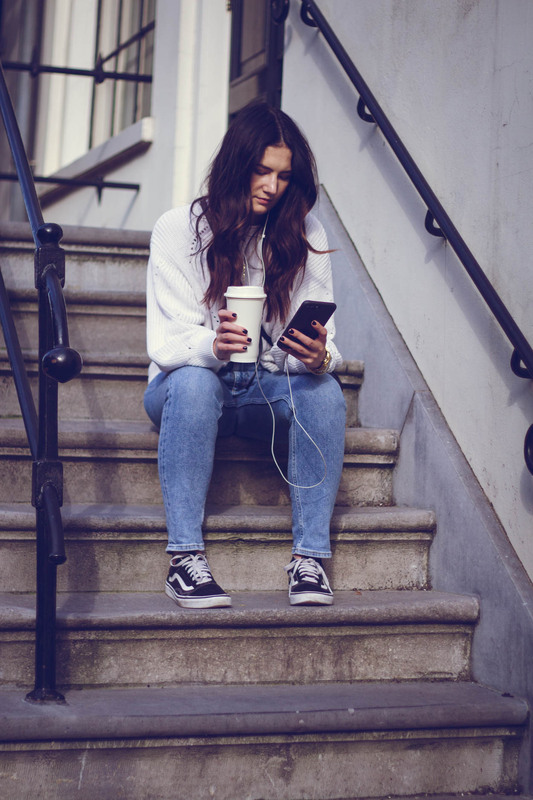 What’s your favorite true crime podcast? Leave your favorites in the comments so I can check them out!